Something is easily adjustable and comfy? Bean Bags for sure! 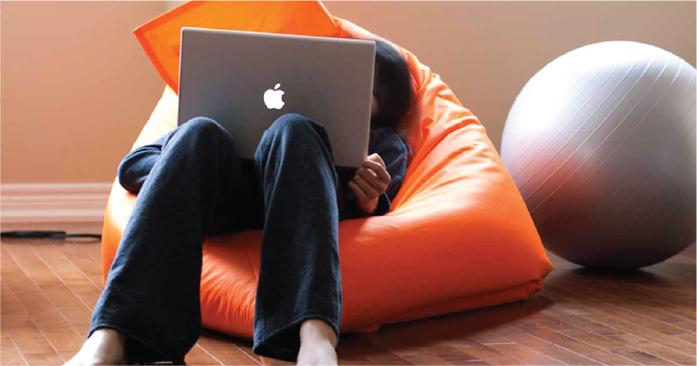 Bean bags may come in all kinds of shapes and size but there's only one main purpose for it and that is to make the users feel as comfortable as possible when using them. They are comfortable, easy to handle and better yet, they are usually lighter than our typical gaming or wooden chairs disregarding their size. You might have a misconception that bean bags are only intended towards young ones, so here's a list of the best kinds of bean bags out there. Osaka's bean bag has an additional feature that is not normally included in a bean bag and that is; it literally has your back! 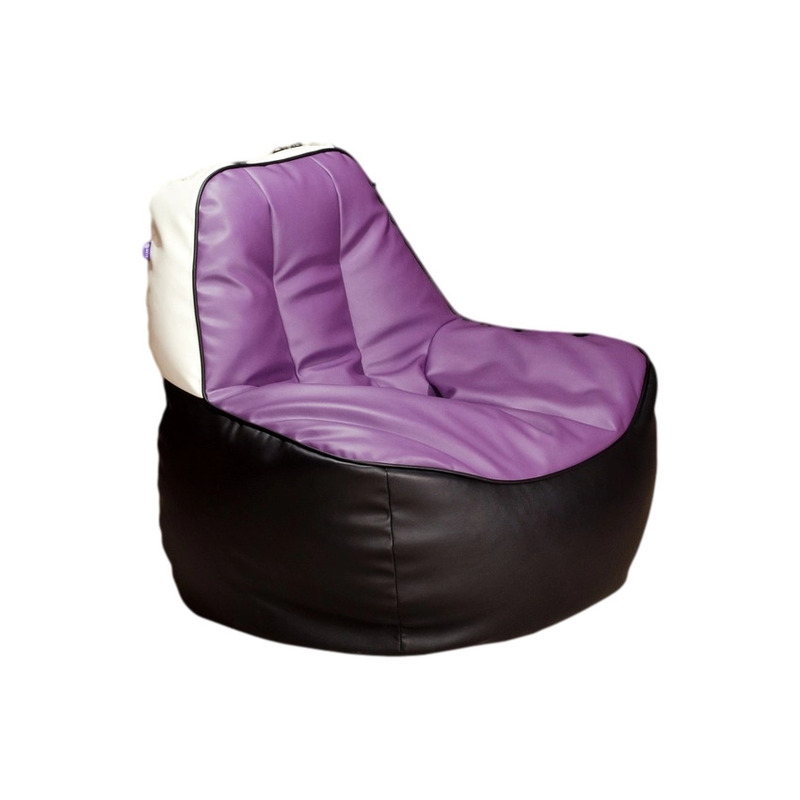 It may look like a sofa but believe us, it's a bean bag! Suitable for both serious and casual gamers and unlike other bean bags the shape wont change no matter how long you use it. They are a bit pricey since they are made from durable materials but you know what they say “No pain; No gain” and with that in mind take one of them home and start gaming to your hearts content comfortably.